How to Assure Safety of Your Commercial Property? The value of installing CCTV cameras on commercial property is maximal. Not only are they visible deterrents to any theft but also provide valuable reassurance to tenants working or living inside the building. 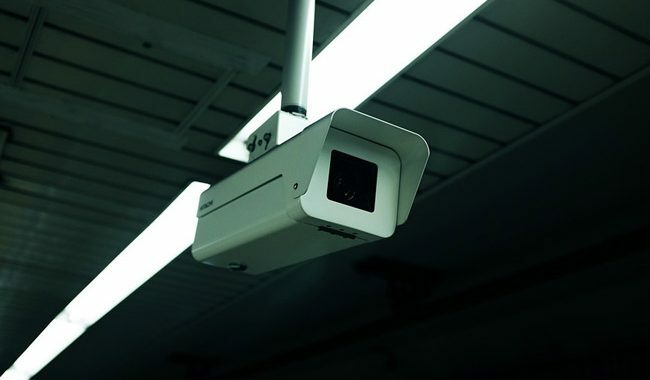 With the help of high definition(HD) color cameras available, cops can easily identify the culprits, which improve the chances of recovering any stolen property. With the groundbreaking technology in today’s time, it is now possible to access the live feed from any smart device, anytime and anywhere in the world. This helps you with quick access to the situation, in case of an alarm being tripped. Moreover, it is extremely important to be aware of privacy laws when installing CCTV cameras within your property. Keeping your commercial property protected and secure against unauthorized access starts to get tricky unless you have a well-established relationship with your tenants. It can be very difficult to confirm whether who’s getting the access. Especially, if there are physical keys to keep track of. Alarm monitoring systems for commercial properties like those you find in private homes. It will set off an alarm and alert the police if the correct authorization code is not entered within a set timeframe. There are a lot of customization options available in monitoring systems, including trigger points and activation system. The right choice of monitoring system platforms for your property will depend on the location, level of risk, size and existing security. To find out what would be the best choice for your property, consult a security expert. The space between your building and nearby vehicles is called as the stand-off distance. In many urban areas, this can be quite small. Make sure that you’re paying attention to the local speed limits, parking situations, corners, and traffic lights. If there is a risk of cars hitting the building you may want to consider solutions such as bollards, heavy planters, or reinforced fences to showdown any out of control traffic. Whatever security measures you’ve decided on are only effective if they’re operating properly. Make sure to conduct regular checks so that any fault with your locks, cameras, alarm system, or any other measure you’ve taken can be rectified and repaired as soon as possible. Make sure that you repair the breakages to doors, windows or the roof, and if you are using keyless entry locks or an alarm system make sure to change the access codes regularly. If appropriate, ensure that your tenants or employees are aware of safety protocols, and make sure to change the access codes regularly. The presence of CCTV camera, alarm systems and access control measures such as digital keyless entry and such can deter potential intruders that might be looking for an easy way to break in. 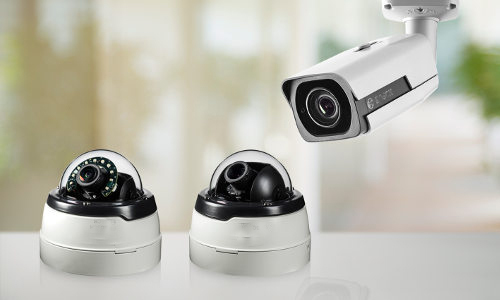 Why you should Consider Bosch Security Systems? 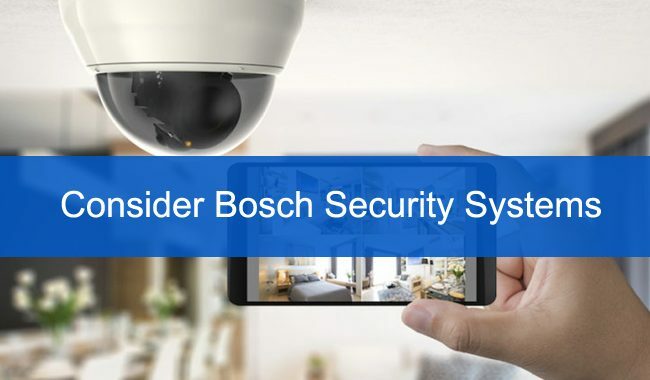 previous post: Why you should Consider Bosch Security Systems?